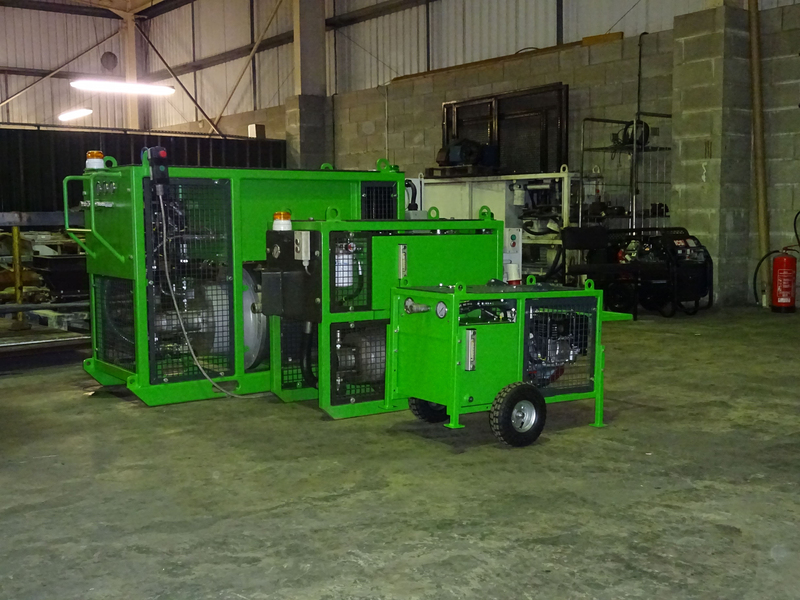 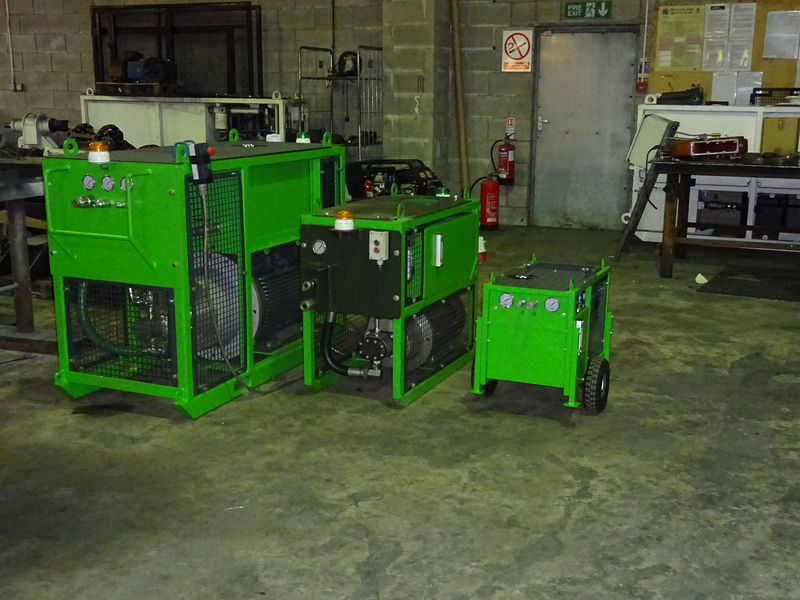 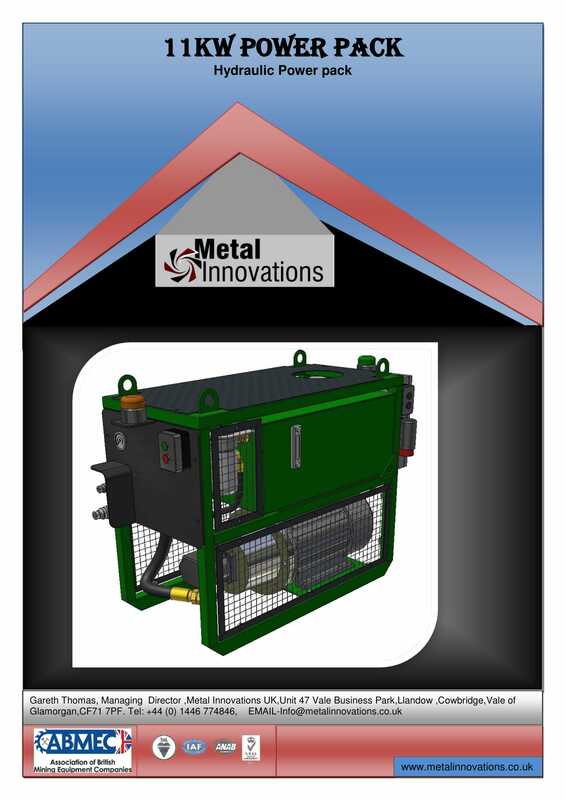 We offer a range of hydraulic power packs to suit most needs from 2 kw to 75kw electric or engine driven. 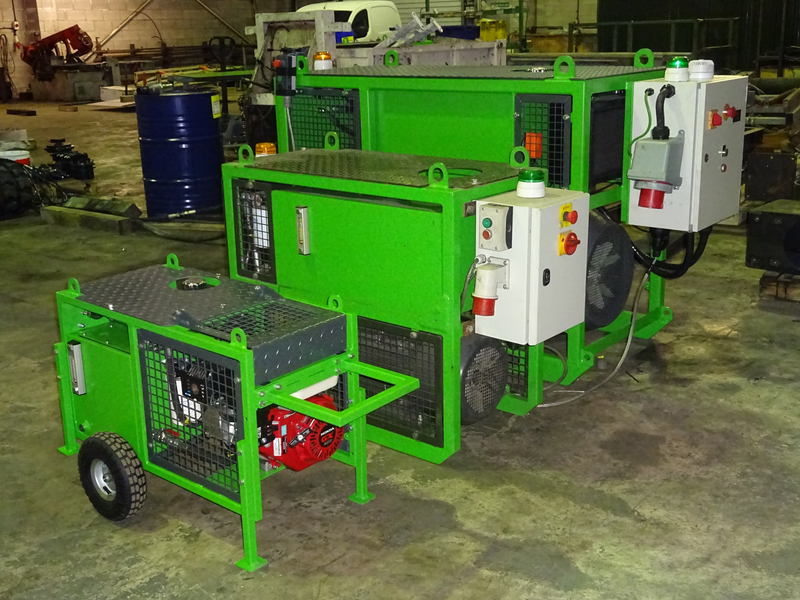 Our hydraulic power packs are compact and robust. 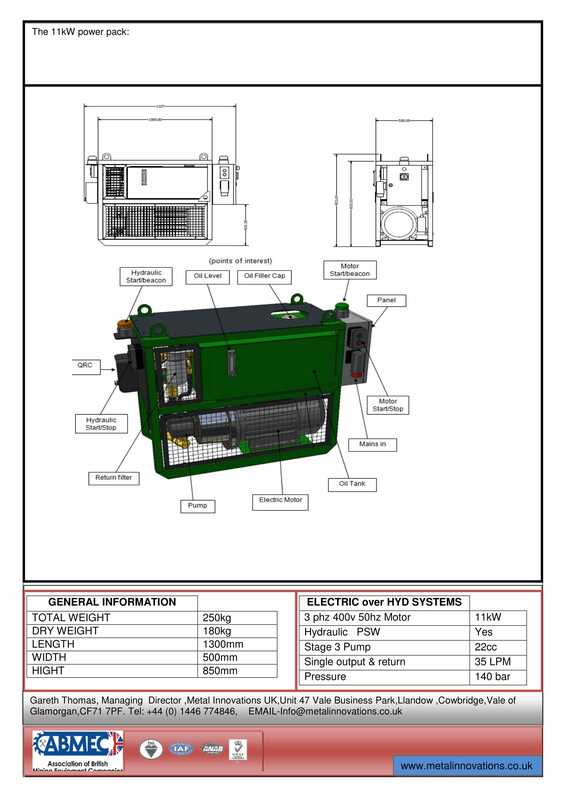 We also offer a bespoke service tailored to customer needs, if you need a specific flow or design contact us and we will do our best to help.